Bio-identical hormones are made up of naturally occurring plant or animal sources that are compounded by a pharmacist. They have the same structure as hormones that are naturally created by the body, like estrone, estradiol, estriol progesterone, and testosterone. These hormones act exactly like the ones the body naturally produces, and in fact, the body is not able to distinguish between bio-identical hormones and the ones the body produces. In fact, on a blood test, the total amount of hormone will reflect both the bio-identical form as well as the ones made by the body. Another common type of hormone replacement therapy are synthetic hormones, which are created in a lab. Synthetic hormones may also be made from naturally occurring substances, like plants or animal sources, however, they are not chemically identical to the hormones the body naturally produces. Why is hormone therapy used? What is unique about bio-identical hormones? Unlike their synthetic counterparts, bio-identical hormones are compounded or created for each distinct person, allowing an individualized and tailored approach to treatment. Synthetic hormones only come in pre-determined doses and formulations, so finding the best fit may be difficult for some patients. delivered in a variety of formulations, each with their own benefits. is preferred. Capsules can be created as a sustained release formulation which allows the medication to be released slowly, requiring you to take the medication less often. Topical creams or patches – topical creams and patches are good options for bio-identical hormone therapy because hormones are lipophilic, meaning they can easily dissolve in fats. Rather than taking a pill, you can apply the cream or patch to your skin where it will be absorbed. Vaginal creams or suppositories – creams and suppositories are inserted vaginally and can be used for the relief of systemic effects throughout the body or local side effects of hormonal imbalance, like vaginal dryness. 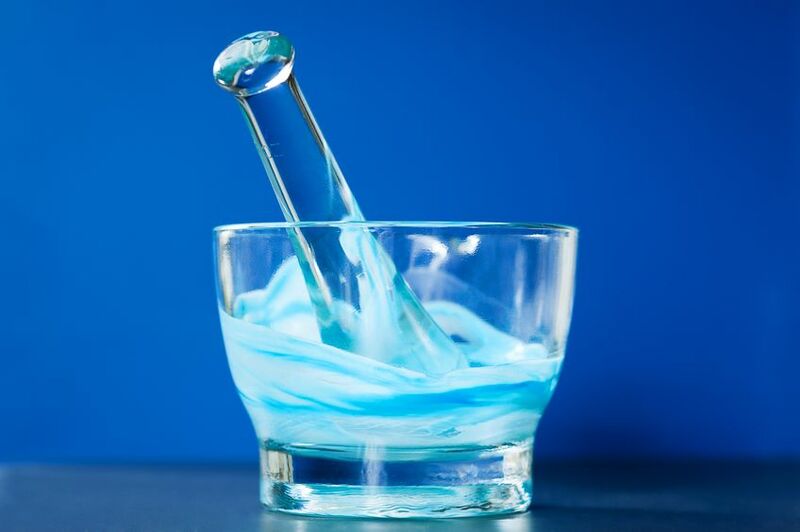 Since the compounded formulations are tailored to each patient based on their individual hormone levels, bio-identical hormones are thought to reduce adverse effects that might be seen with synthetic hormones. This theory, however, has not been fully tested.